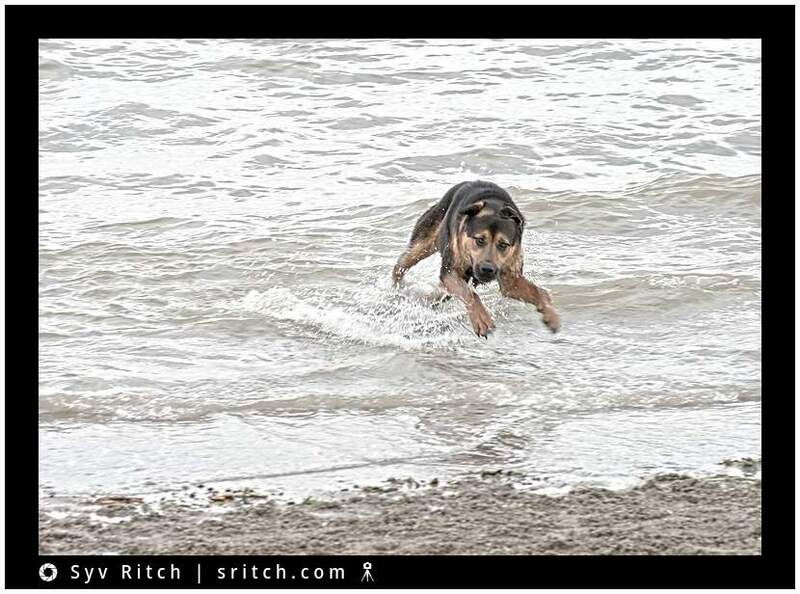 This dog went into the water, but on the way out of the water, he would jump over every wave. I’m not sure if he was avoiding the waves or if he was playing with the waves. He did it a few times but he only jumped over the waves on the way out.